Carlo Aquino is now pursuing a new career in music. 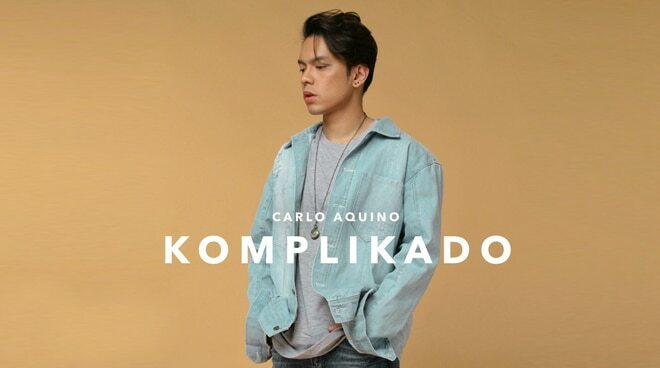 Fresh from being the lover of Nadine Lustre in the movie Ulan, Kapamilya actor Carlo Aquino takes on a new career as a solo recording artist. The former child star recently released his first single, "Komplikado" in all digital stores on Friday March 29, under Ivory Music PH. Carlo first venture into music was being a member of boyband JCS, in 2000, with fellow teen stars John Prats and Stefano Mori.